You should be aware that the monitor is among the most important parts of your personal computer, and is one of the high-value components of that system. It is the one that displays the output regarding graphics (images) and text enabling you to get the information you need. There are many questions that should cross your mind whenever you are planning to buy a monitor. Which is the best size? What amount of money should I reasonably spend on a good monitor? Which one will serve several purposes? If it is for gaming, you may ask yourself, Which is the best gaming monitor? The following are some top tips on choosing a good monitor. You need to choose a monitor with the use you want to put it to in mind. If the monitor is meant for watching movies, you may need a monitor that is big and with good clarity. If you intend to use it for graphic designing, a big monitor with high resolution will be the perfect choice so that you can see the images well without having to zoom out, and possibly messing with the details of the picture. For doing a lot of work involving texts, like emailing, a low-resolution monitor is suitable. Your choice of the monitor should be influenced by the working space you have on your desk. 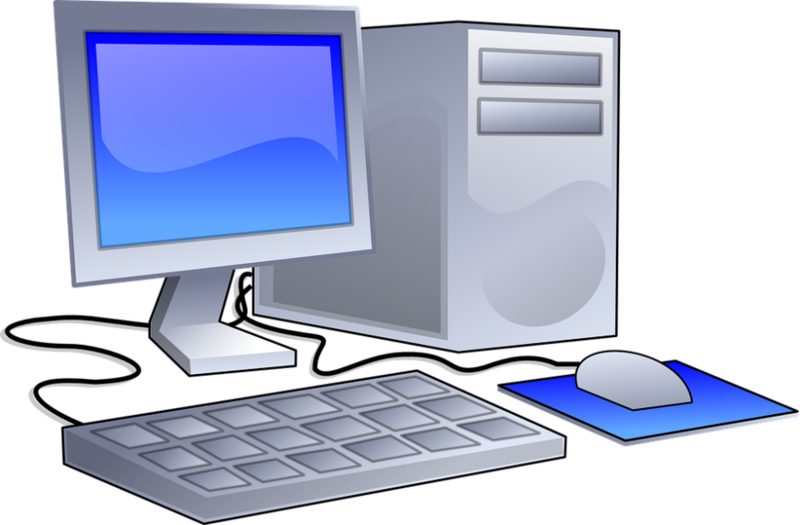 A cathode ray tube (CRT) monitor will call for a big working space unlike a liquid crystal display (LCD) monitor because the former has a big size. CRT monitors are almost out of the market or have become obsolete. Therefore, you may need to choose among the different sizes of the LCD monitors depending on your intended use of the monitor, the size of your working desk and the cost of the various sizes. However, with no constraint on the space and budget, monitors with big size are better, holding all other factors constant. Monitors consume so much energy. Some consume more energy than others, so you need to consider this factor. High energy consuming monitors may be priced lower than those that save energy, but you will spend the money saved on power bills. It would be prudent of you to add the extra money to buy monitors whose consumption is lower. Some monitors have other extra features added to optimize their functionality. There are somewith speakers, USB ports, web camera and other enhancements. The monitors with extra features may cost more than those without, but you would be better buying those with additional features as you will save on buying such accessories. Mostly the price of the monitor will go hand in hand with its quality. Big, high-resolution monitors with some additional features will cost more than small, low-resolution ones with no or a few features. This may not always be true, as you may buy a monitor for so much but is of low quality. You need to ensure you do your research widely and check various reviews so that the price you pay for a monitor matches its benefits.